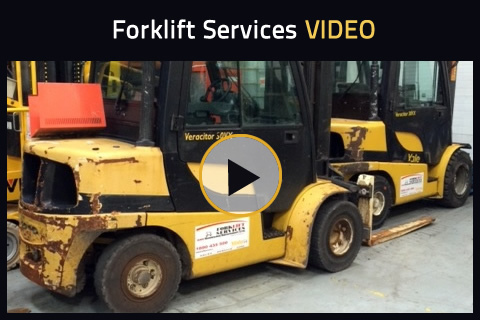 Here are Forklift Services and Handling Equipment we also provide Forklift Driver Training. 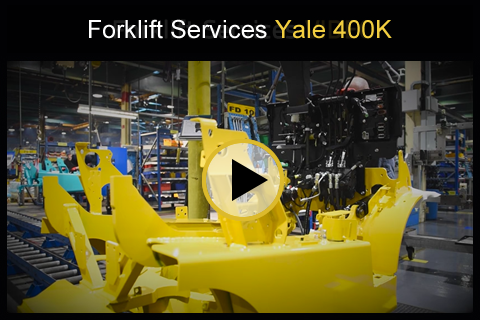 An investment in forklift driver training pays an excellent return because it saves you money. Forklift Services offers a comprehensive range of training courses for all types of handling equipment for your staff needs. These courses range from training for beginner operators to refresher courses for certified drivers who need re-certification. Training is provided by a registered RTITB instructor and can be carried out on-site in your own work environment or at our premises. Our courses can be tailored according to your specific needs for all levels of operator from beginner to advanced level. Our training contains classroom education on legislation, health and safety. The course will also include practical training which involves methods of moving objects, bulky loads, heavy weights, restricted working areas, enclosed environments and high stacking. Our qualified and experienced training instructors are registered and accredited by at least one the following organisations (FAS, RTITB, IIPMM). These organisations set and maintain the Standard that must be adhered to for this type of training. On successful completion of the course Certificates and Forklift Operator Licences are issued to the trainees. Copyright © Fork Lift Services - All Rights Reserved. Company Reg: 292884.